To check records on people who have been arrested in Gulfport, click here. For up to the minute data on active police calls, click here. 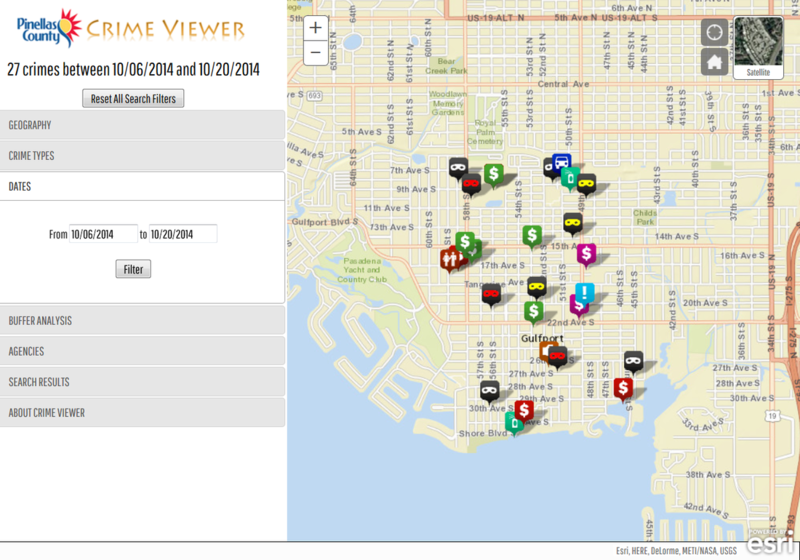 To see a map of crimes occurring in your neighborhood, cli﻿ck here﻿. For a historical perspective on crime and other information, check our annual reports on this page. If you are interested in doing more to help prevent crime, please visit our crime prevention page, or contact our Community Resource Officer, Zachary Mills, at 727-519-3579.